Spring, 1847, and Lady Franklin is back in London expecting to greet her hero husband, polar explorer Sir John Franklin, upon his triumphant return from the Northwest Passage. As weeks turn to months, she develops an unconventional friendship with Russell Square's gardener even as she reluctantly grows into her public role as Franklin's steadfast wife, the "Penelope of England.” In this novel that imagines a rich interior life of one of Victorian England's most intriguing women, the boundaries of friendship, propriety, and love are sure to collide. “–Pleasantly creepy in a cozy, midwinter way–“ Sadie Stein, the Paris Review. Set in Victorian England, Gaskell’s gothic masterpiece weaves the tale of a lonely old woman whose curse upon the murderer of her cherished dog unleashes unintended consequences. The impulse of revenge is turned to contrition after the discovery of an unexpected connection between her and the accursed. Through Ireland to Yorkshire and finally London, a young lawyer discovers a beautiful young woman mysteriously followed by her own demonic doppelganger, and sets out to learn if the curse can be broken. Elizabeth Gaskell was born in London in 1810. A writer of detailed letters from a young age, she moved in literary circles. Born into a Unitarian family, she married a Unitarian minister in 1832, and Unitarian values can be seen throughout her novels. 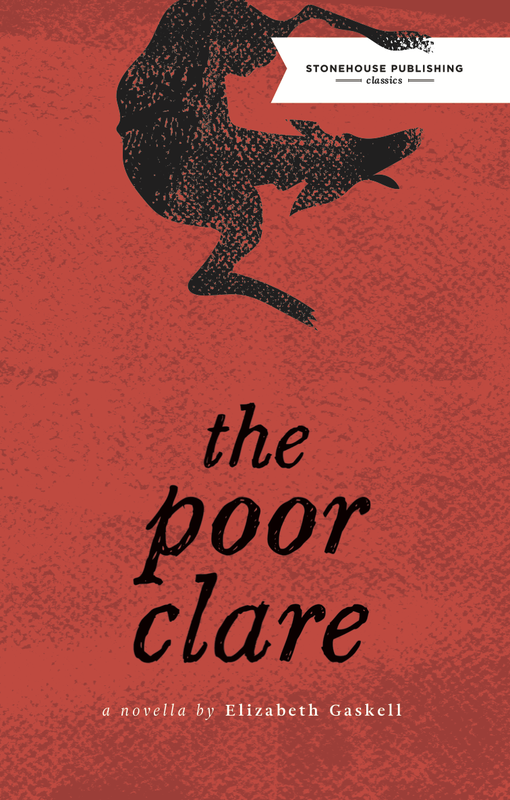 Her gothic ghost story The Poor Clare was first published in instalments in Charles Dickens's magazine Household Words in 1856.